This song is very inspirational to me. I always share with my friends that don't know God. It makes them start to believe and think wow there really is a God up there and in my heart that loves me. I feel so bless when I first hear this song.. Let we lifted high our Awesome God whoever and wherever you are.. 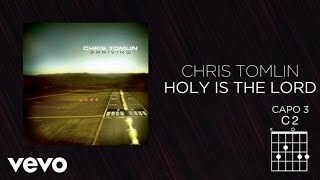 I bless God for Chris.He is such a good songwriter and singer.His songs are soul lifting and inspiring.Anytime I listen to his songs,I feel connected to God.